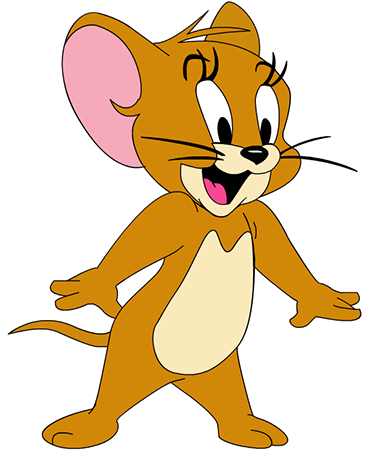 Jerry is one of the most famous mice in the world! 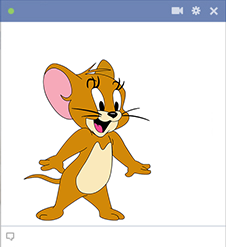 You can share this charming character on your Facebook timeline or send him in a chat session. This adorable mouse is perfect for brightening someone's day. Jerry may be a vintage cartoon character, but he never goes out of style.